Bray Cranes is committed to providing our customers with a website that is accessible to the widest possible audience, regardless of technology or ability. Should there be an instance when our site does not meet the needs of a specific user group and it is necessary we make changes to our content, structure or markup then we will endeavour to make the necessary changes to ensure that our site is as accessible as possible. 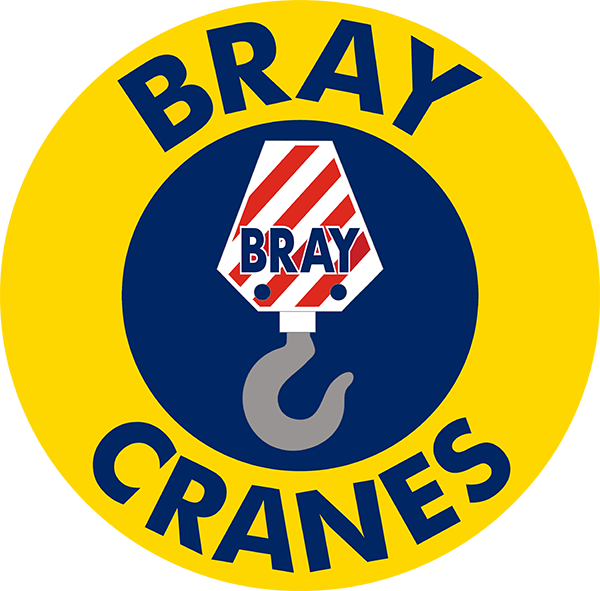 Feel free to contact us at info@braycranes.co.uk.